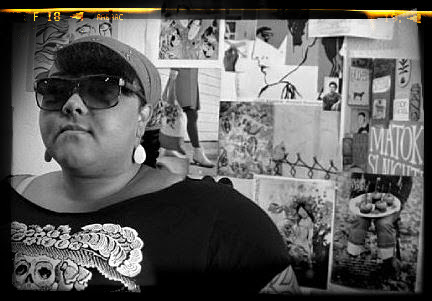 One of our winners will win a pair of tickets to one weekend. 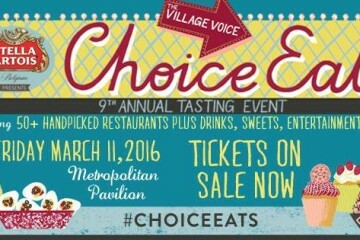 Winners will not have the chance to choose which weekend they can attend. 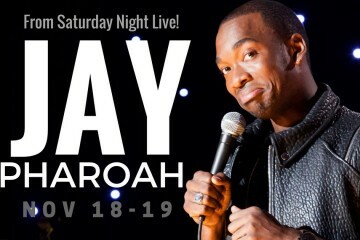 We wanna send you and a friend to see SNL's Jay Pharoah! 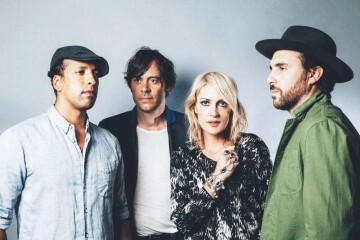 We’ve got the hookup on Noise Pop Presents The Metric @ The Masonic! 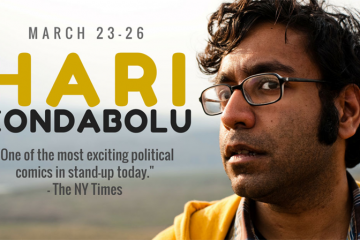 We wanna send you and a friend to see comedian Hari Kondabolu @ Punchline Sacramento! 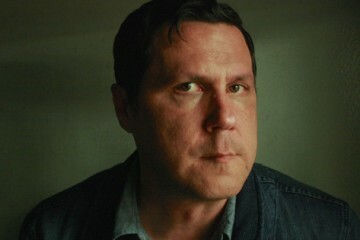 We wanna send you to see Damien Jurado @ The Independent!